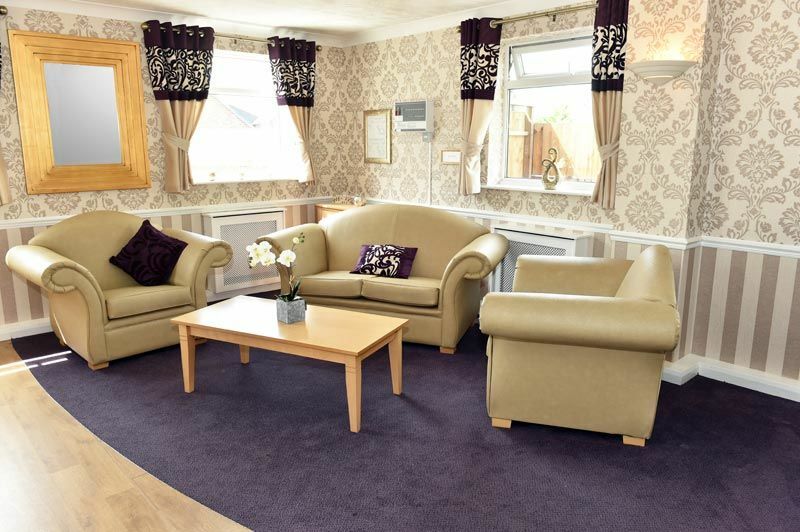 Our purpose-built care home is located in a quiet residential area in Parkgate, near Rotherham town centre. We have ample parking for relatives and there are good transport links into town. 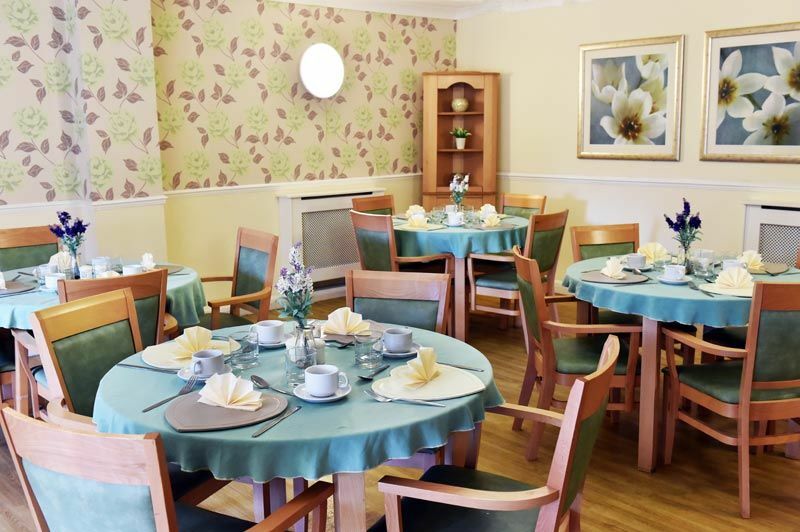 Rotherham Care Home in South Yorkshire is also within walking distance of local amenities. Providing the highest possible standard of residential and dementia care, our well-established team are friendly and trained to deliver the best possible care. 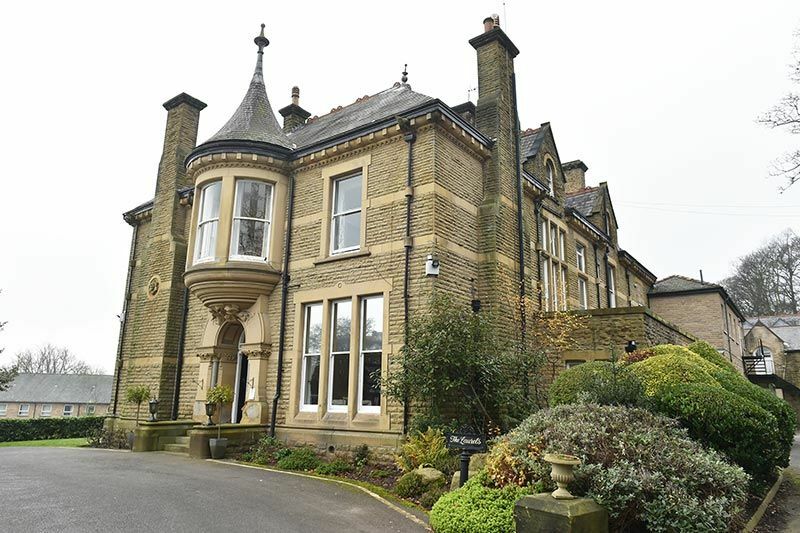 Before a person comes to live at Broadacres Care Home Rotherham, we meet with them and do an individual assessment, once in our home we create individualised care plans that enable us to get to know our residents, their needs, likes and dislikes. 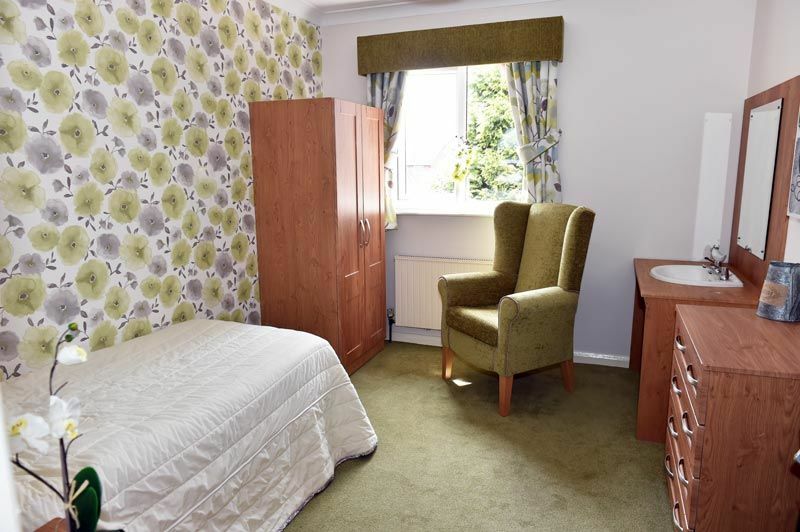 Broadacres Care Home in Rotherham offers 50 tastefully decorated bedrooms. Which we encourage residents to personalise with items of furniture, photographs and memorabilia. All rooms have TV aerial sockets, Wifi and wheelchair access and are fitted with nurse call systems for the safety and wellbeing of all our residents. We have beautifully set dining rooms with a wide choice of delicious home cooked meals. Residents will always find something to their taste at meal times. Should a resident choose to eat in their own room staff will happily ensure that they are accommodated. Family members and friends are always welcome into our home to join their loved ones over a delicious meal prepared on site by the team in our 5-Star kitchen. We cater for celebrations and birthdays and also host special themed dining events for everyone to enjoy. Fresh snacks, fruit and refreshments are available around the clock for our residents. 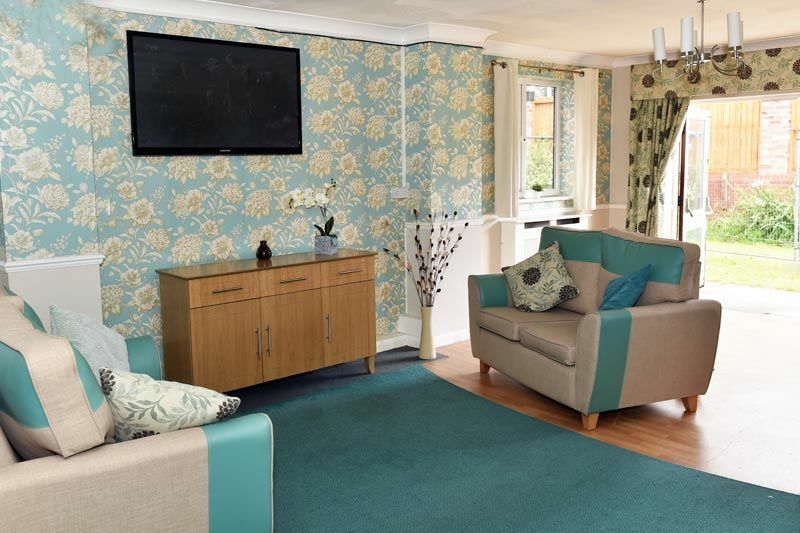 Broadacres Care Home South Yorkshire boasts 3 large lounges for residents to socialise in, or to simply relax and enjoy a bit of peace and quiet. A lift enables people who have mobility restrictions to access all amenities in the home. There is a kitchenette upstairs that residents and visitors alike can use should they wish to make their own teas and coffees. The Conservatory is a favourite of all residents. It has lovely views of our garden and is easy to access, whether on foot or in a wheelchair. Care Home in Rotherham, South Yorkshire has a dedicated hair salon, and host regular visits from healthcare practitioners such the dentist, optician and chiropodist. Residents enjoy a range of activities including arts, crafts and games. Our dedicated activities coordinator also organises day trips to local beauty spots or into town.